The Apollo missions are NASA’s gift that just keeps on giving. 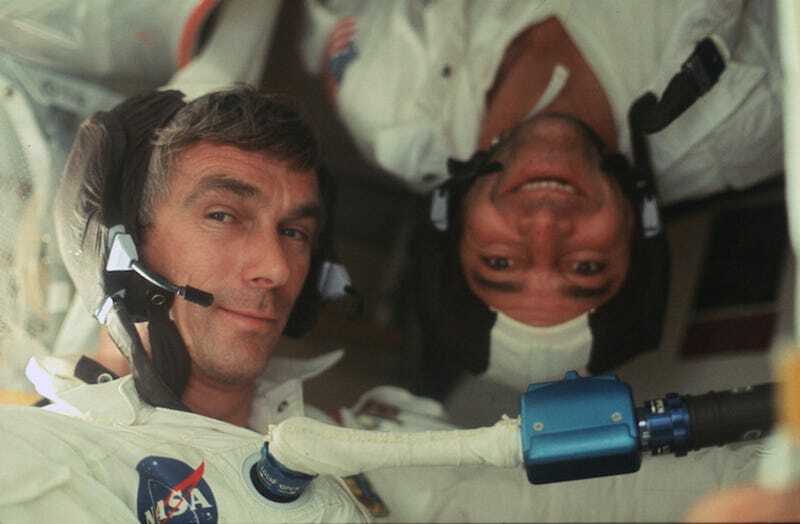 America’s civilian space agency just released a veritable treasure trove of high resolution scanned images from the Apollo archives, many of which have never been seen before. Below are a few highlights of these incredible moments in human history. To view the entire collection in neatly-sorted albums, visit NASA’s Project Apollo Archive on Flickr. Are you still hungry for more great stuff from space? Flight Club will be bringing you space-themed content all week long in celebration of UN World Space Week.